If you feel nervous about this new role of parenthood (and who wouldn't? 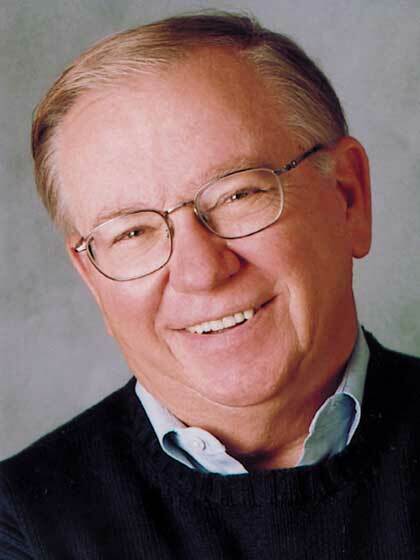 ), Dr. Kevin Leman will put you at ease. 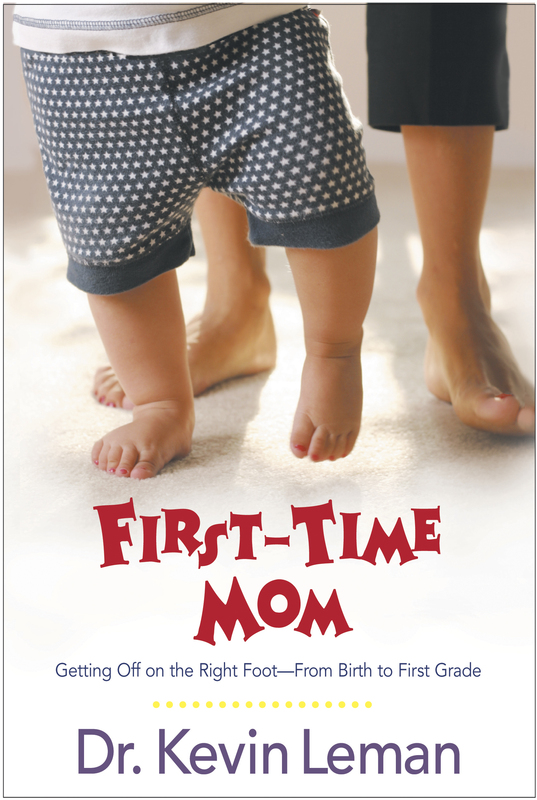 While affirming your joy, wonder, and fear, First-Time Mom prepares you for this influential task by sharing the essentials of child-raising, including the personality traits and typical interactions you can expect to have with your first child. Now available in softcover.